The Cludeo Slot machine game at Gala Casino is your chance to find out if it was Colonel Mustard in bedroom with the candlestick or Professor Plum in the Hall all while trying to win yourself the 10,000 coin jackpot. 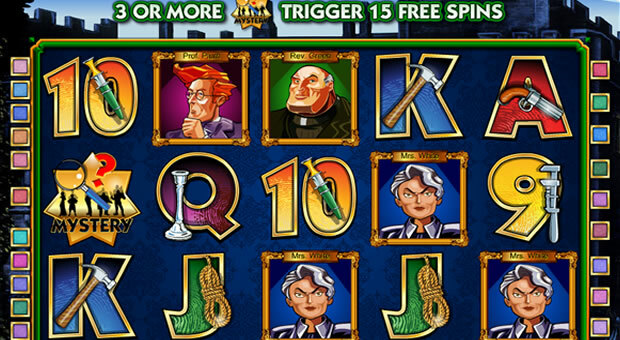 This is a 5-reel, 20-payline slot that lets you enjoy mystery and murder in this classic whodunnit with all your favourite suspects and venues. 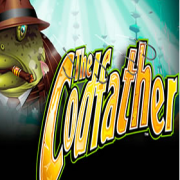 It has Wilds and a Free Spins bonus game that is triggered when you get 3, 4, or 5 bonus symbols in any position on the reels and this automatically starts you on 15 free spins. 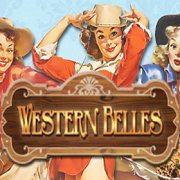 During this bonus game all wins are tripled but that's not the only opportunity to win plenty on the Cludeo slot game. 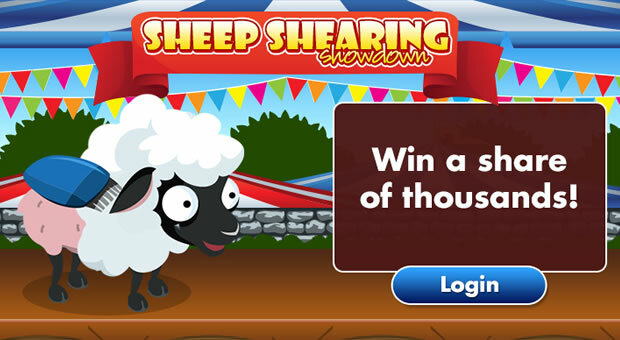 Get five Scatter symbols for 100 times your total bet and did I mention that you get as many as 180 free spins during the bonus round? That is a lot of potential money to be won! 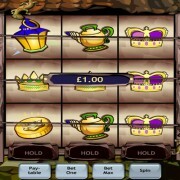 Play for as little as 1p per line, which for most people who want to maximise their chances of winning, is 20p per spin. 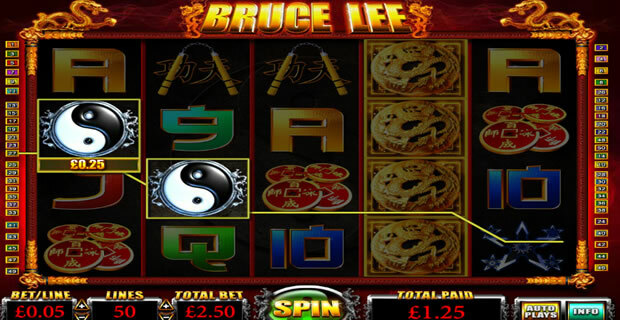 And, if you're feeling flush you can increase the line bet up to a maximum of 50p which is £10 for a full spin. All of the icons used are very familiar and relate entirely to the Cluedo board game that most of us are familiar with including the hammer, gun, rope etc…as well more updated characters who looks a little sassier than I remember as a child! 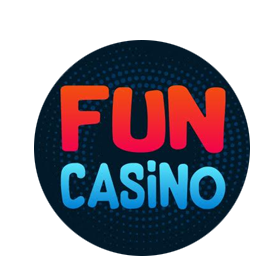 It's fun, it's uncomplicated and it certainly pays out enough smaller wins to keep your online account balance ticking over. The graphics are great as is the music in the background which doesn't become annoying after you've been playing the game for a while. 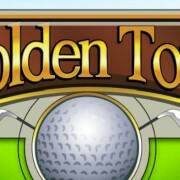 All in all it's definitely worth playing, if only for a bit of nostalgia while simultaneously winning lots of money!